Did you know that when you plug your iPod into your computer, iTunes can arrange your iPod’s mp3s by plays, from most played to least? It’s pretty fascinating to see what you’ve been listening to exclusively, and how many thousands (yes thousands of times) you’ve clicked play on certain songs. 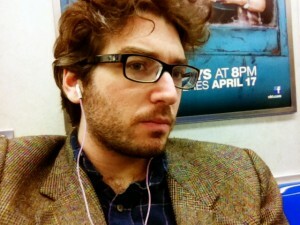 Well, I’d thought it’d be interesting to share the top ten most played songs on my iPod in a new awesome mega post. So, without further ado, here is the list, starting with #10! 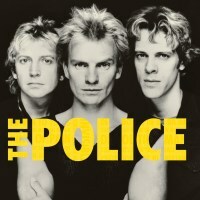 #10- The Police- Can’t Stand Losing You, 255 plays. My countdown kicks off with the Police’s catchy little reggae punk tune known as “Can’t Stand Losing You.” From Outlandos d’Amour, this song isn’t skipped much for a bunch of reasons. 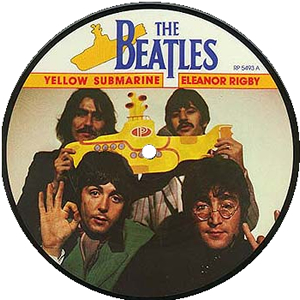 First, its supremely catchy, with its syncopated guitars, tight harmonies, and perfect drumming. Second, Sting’s lyrics are so raw and real, that its one of the greatest breakup songs ever. I’m just addicted to the way that chorus fades into oblivion. Welcome to a special Two for Tuesday of my youtube countdown. This is part 34, and today we are featuring two fantastic clips from 90s indie rocker Matthew Sweet. The first is “We’re the Same.” I love this video and song. It’s such a classic tasteful 90s rock song. A perfect 60s throwback featuring a gorgeous Kinks-esque melody and guitar arrangement. The lyrics are also brilliant, a universal love song about two lovers in perfect synchronization..I think. I remember reading somewhere that the song was about resentment over a lover for being “the same.” Anyway, the video is wonderful, directed by video hit maker Roman Coppola. It features a whole bunch of beautiful models pretending to be in Matthew’s impossible 60s group. You will probably need to play it a few times, the video is that good, and the song is that catchy. 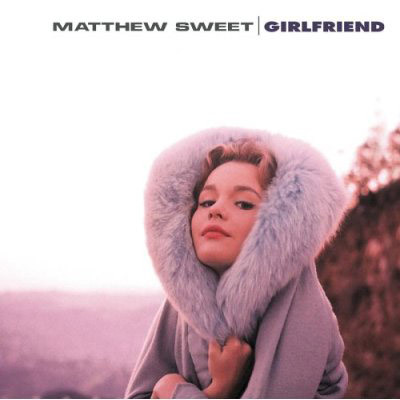 The second song is Matthew’s other big hit, “Girlfriend.” It’s another fab-tastic 60s retro number featuring a killer Deep Purple like riff and another unbelievably catchy melody. 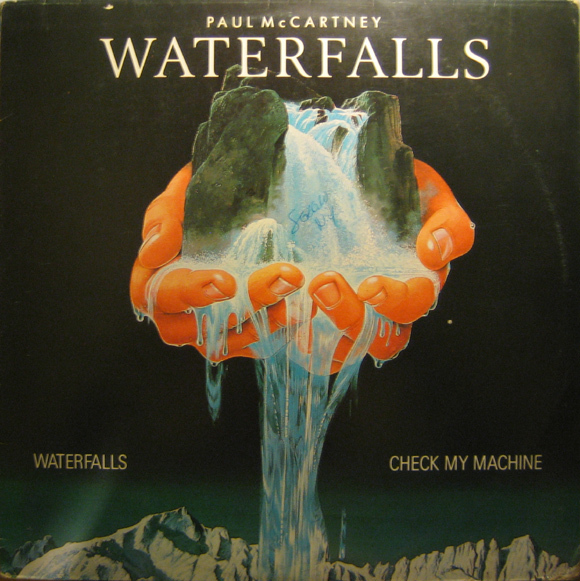 Again, its a song composed at the height of rock and roll taste, a real gem. The video features clips from Matthew’s favorite anime movie, “Space Adventure Cobra.” Apparently he’s really into anime as he has a bunch of anime tattoos. 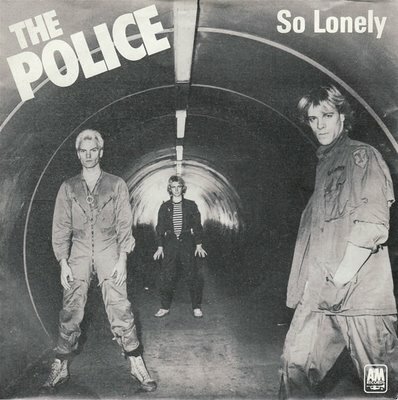 Part 33 of my youtube favorites countdown continues with The Police’s excellent music video for “So Lonely.” Released in 1978 from their brilliant Outlandos d’Amour album, “So Lonely” is an example of their classic punk/reggae hybrid formula. Sting went so far to say that the chorus was ripped directly off of Bob Marley’s “No Woman No Cry.” I don’t hear it. I also can’t really hear the punk in this song so much. I mean, I’m sure in 1978, this was probably considered punk, but come on, its pop, power pop, and there is nothing wrong with that. In fact, I love the gasoline charged chorus, which is incredibly catchy and resonant. Sting was such a genius writing songs about heartbreak, anger, and breakups. Anyway, in the video, we have the Police on a Japanese subway, which is ALWAYS a great place to film a music video. I think its really rad, and I think you will too. Enjoy. I open part 17 of my youtube countdown with a very serious question, what the hell was going on in England in the 1960s? The ratio of incredible music and cool bands to the rest of universal history makes one wonder about the nature of quarks, quasar radiation, and folded cosmic fabrics. What the heck am I talking about? All I’m saying is that it was an anomaly. A freak of the space time continuum that allowed for the likes of the Beatles, the Rolling Stones, the Kinks, and yes, the Who to flourish all at once. 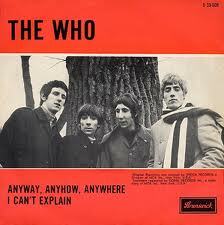 “I Can’t Explain,” the first single released by the Who, using the name the Who, (previously the High Numbers, also a cool name), utterly owns. Its an epic surging pulse of proto-power punk pop. That’s right,5 P’s! Its one of those perfect anthems of teen angst, and that’s it, and I can’t explain it any further. And this video? An incredible mishmash of early Who performances in all their mod glory. English rock at its finest, enjoy. Powered by WordPress v 5.0. Page in 0.545 seconds.